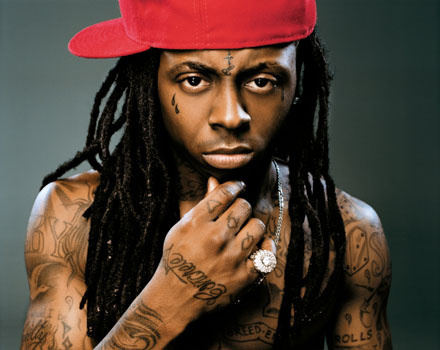 Lil' Wayne pleaded guilty to gun possession yesterday, and could now face one year in jail. The rapper had originally pleaded not guilty to the charges which were filed in 2007 after police found a .40 caliber handgun on his tour bus, but opted to take a plea bargain which carried a one year jail sentence after the court ruled that DNA evidence from the gun would be admitted in the court. He will be sentenced at New York State Supreme Court in February next year.